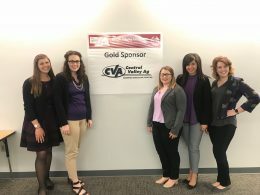 Each year, departments in the College of Agriculture select an outstanding graduating senior from each academic major. 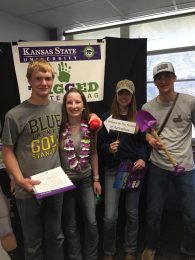 The Department of Communications and Agricultural Education chose Alex Walters from agricultural education and Jill Seiler from agricultural communications and journalism. The award is based on academic achievement, department involvement, leadership roles and work experience related to their respective major. Walters served as vice president of the K-State Agricultural Education Club. 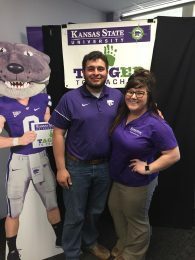 She also was a member of the Teach Ag Students of Kansas recruitment team, College of Agriculture Ambassadors and Sigma Alpha professional sorority. 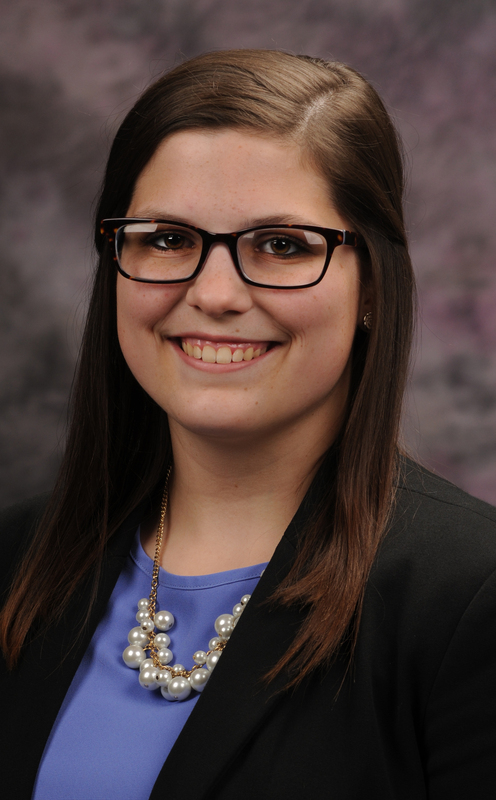 She completed internships with AgReliant Genetics and K-State Research and Extension in Scott City, Kansas. Most recently, Walters has been completing her teaching internship at Haven High School. Next fall, she will begin her role as an agricultural education teacher at Peabody-Burns High School. 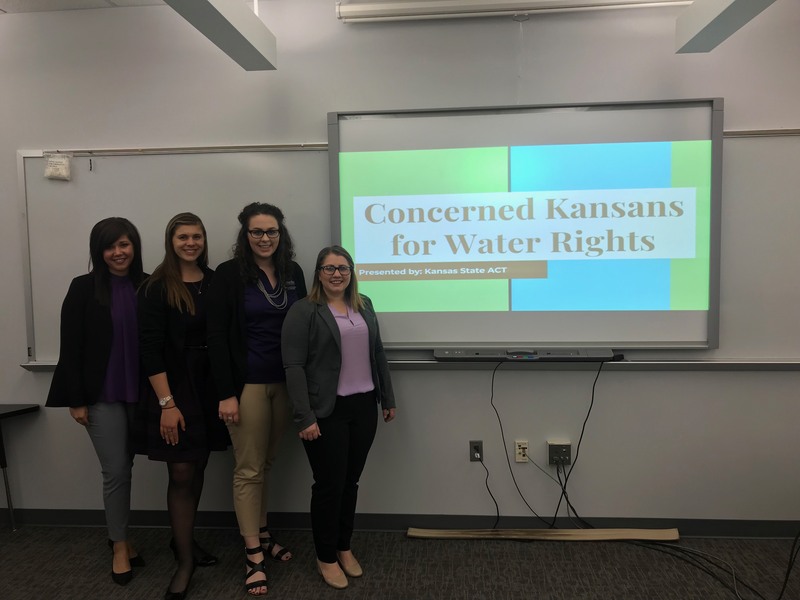 Seiler served as president and vice president of the K-State Chapter of Agricultural Communicators of Tomorrow (ACT) and currently is the National ACT vice president. Seiler was part of the editorial group for the spring 2018 issue of the Kansas State Agriculturist. 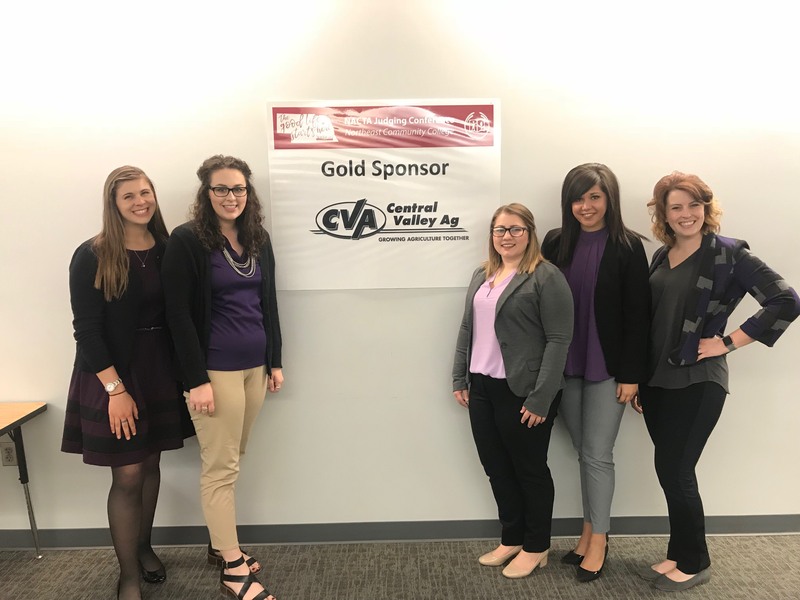 She was also a member of National Agri-Marketing Team, College of Agriculture Ambassadors, dairy cattle judging team, and other organizations and teams. 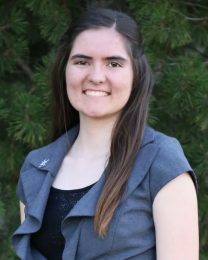 She has completed internships with Wisconsin Holstein Association, Kansas Dairy and Certified Angus Beef. Congratulations to these seniors and all those who graduated in May. We wish them the best of luck in their future endeavors. At the end of April, Agricultural Education Club members built and painted beehives to help the Kansas Department of Agriculture (KDA) with a local service project for the Servicemember Agricultural Vocation Education Farm. 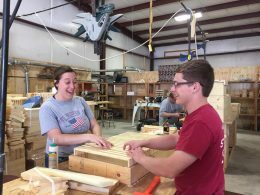 As part of National Volunteer Month, KDA employees worked with students to help save bees through the SAVE Farm located near Manhattan, w hich helps veterans and service members find a pathway to farming. 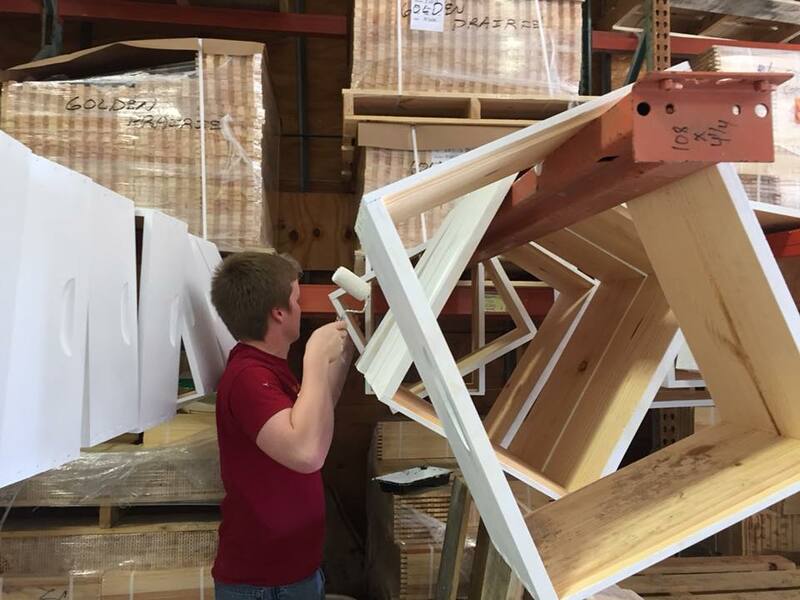 Club members volunteered more than 50 hours by painting and constructing beehives. The SAVE Farm will sell the beehives to increase the presence of bees for hobbyists or commercial businesses. Money from the beehives is used to hire veterans and support the rest of the SAVE Farm. Beekeeping classes are offered for veterans, which give them hands-on training of the basic beekeeping culminating in harvesting and bottling honey. With the help of a U.S. Department of Agriculture grant, the SAVE Farm plans to grow its apiaries to 500 colonies over the next two and a half years. For more information, visit http://www.thesavefarm.org/.